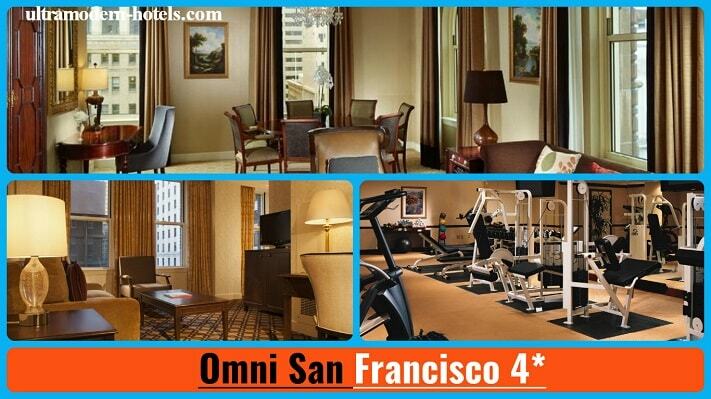 San Francisco can be called one of the most beautiful cities in the United States. 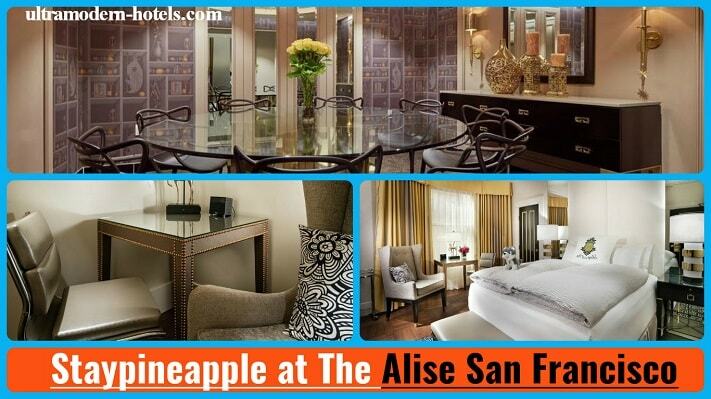 Any vacation begins with the choice of hotels. Here you will find a huge selection of accommodation options: cheap hostels for students, luxury hotels for very rich people. 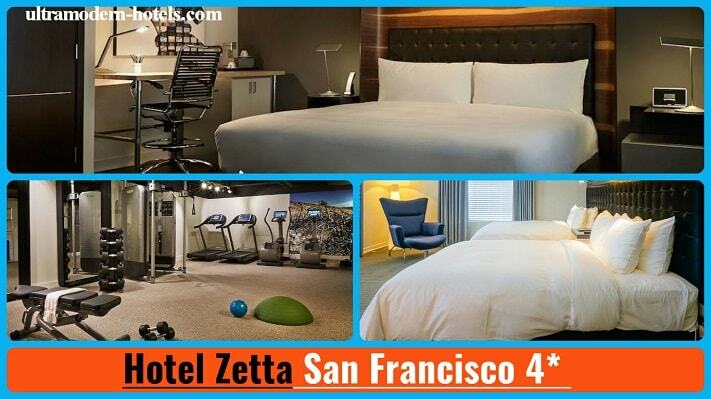 If you value comfort, then you should choose the best 4-star hotels in San Francisco. 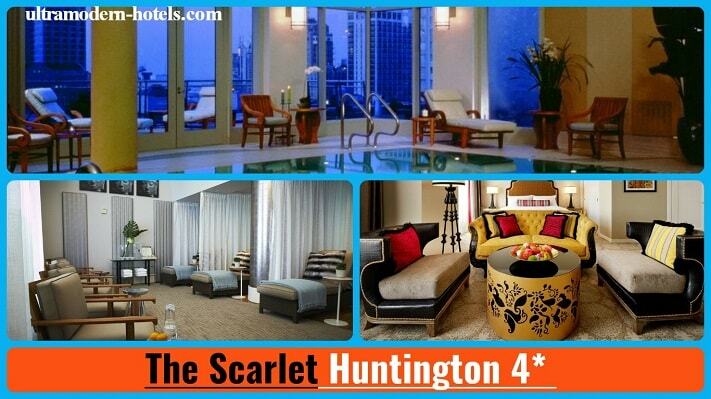 4-stars – for connoisseurs of high service and comfortable rooms for relatively little money. 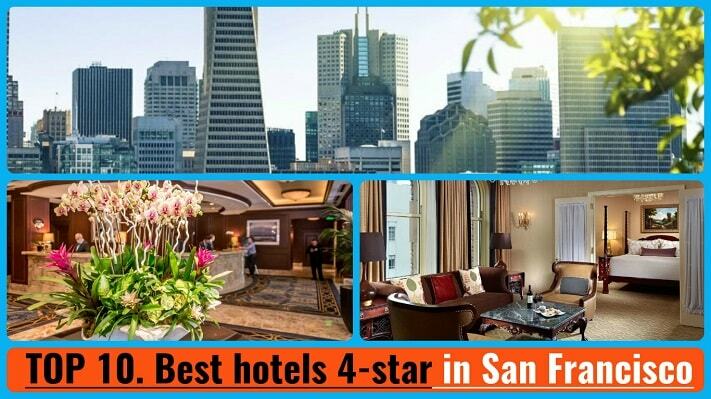 We have made a rating of hotels in this category. 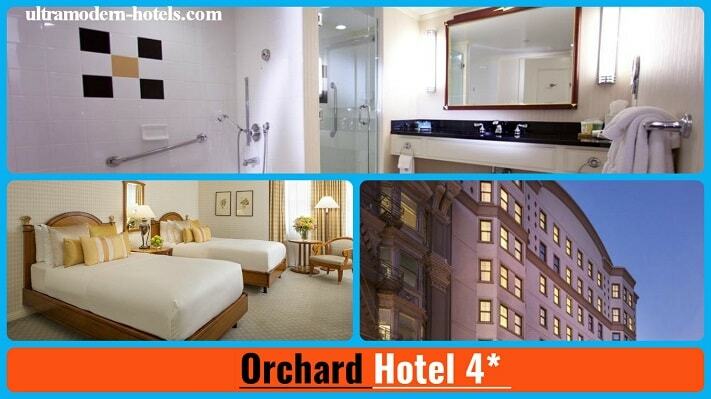 The rating took into account: reviews of tourists, cleanliness of rooms, cost and location.